... and still, it was twice the price of a Cadillac in 1955. Originally Posted by Marc W.
Well, it was 2 years ago that I made out the list but I doubt that prices have increased by that much. Interesting, will have to investigate further. with the 993 tub requiring the rear fenders removed to brace the structure etc, would the 964 cabrio tub require the same thing? 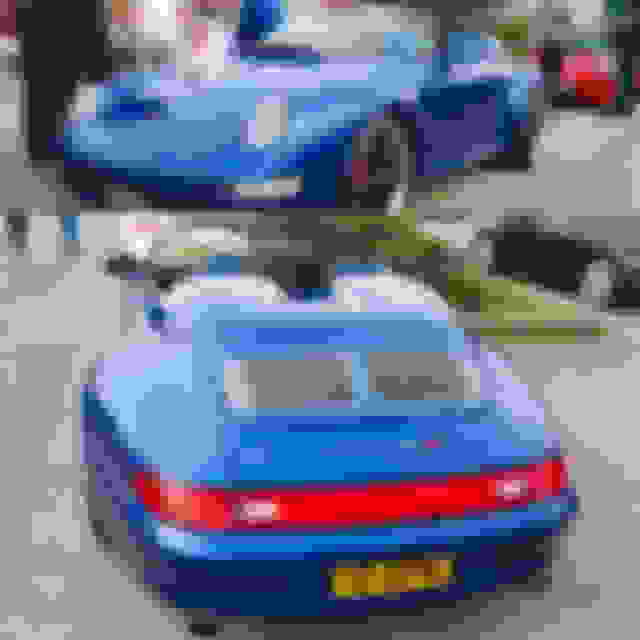 Or is this just a 993 issue? Just depends whether you want the shell Porsche stiff or 9m stiff. 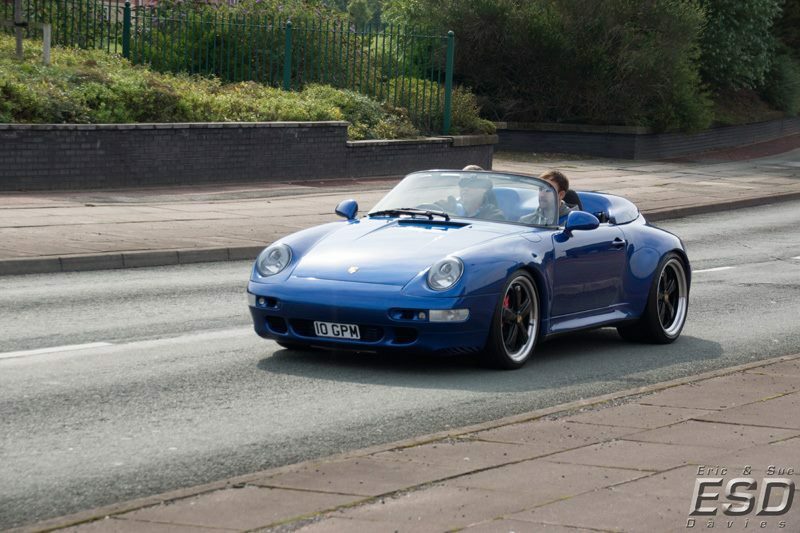 Nothing wrong with Porsche stiff on a narrow body car with 7" & 8" x 17" wheels & road tyres. Widen that to turbo, add 9" & 11" x 18" rims and it's a whole new ballgame. Suddenly, I'm a 993 Fan! May be, one day a project to plan for! Beautiful job, beautiful car. 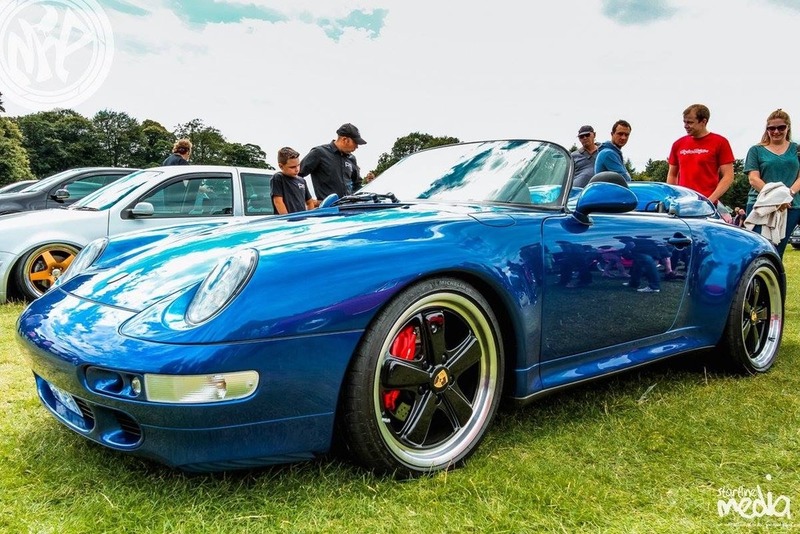 I had seen 993 Speedsters around or the years and knew ther were not a factory option and apart from the 2 cars mentioned in this thread, but Know I know so much more about them. 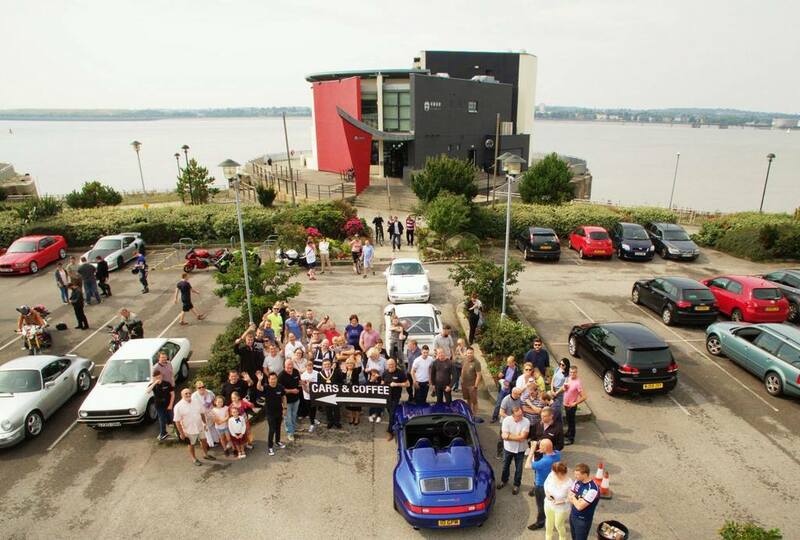 Cars & Coffee in a sunny Liverpool!! Last edited by grahampeterm; 08-28-2015 at 12:28 PM. Graham: That is one very, very nice car. It's cool that you are enjoying it whilst awaiting a new ride. Hope to see it soon. GPM-- Glad you liked the one for sale. It came along really nicely. Great work.